Today Randall and Stacy Lynn open up the mic and welcome your thoughts and comments on the news of the day and the week. It's Free for All Friday where anything goes! 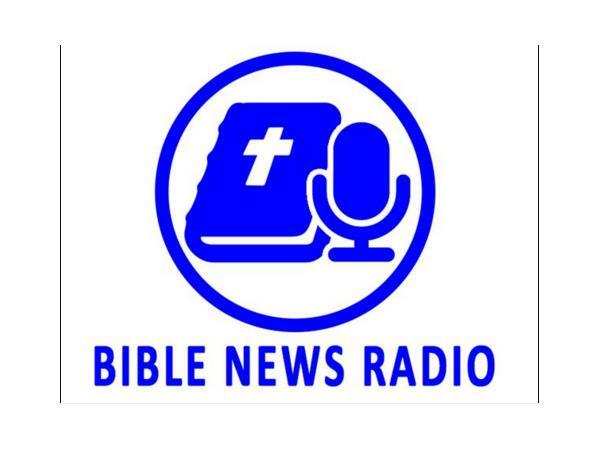 Learn more about Bible News Radio at our website www.biblenewsradio.com and please support us with your donations as Bible News Radio is a listener supported program. 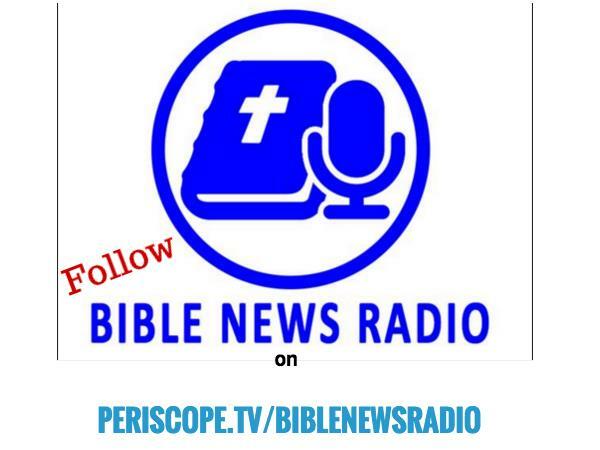 This edition of Bible News Radio is also brought to you in part by AlisonsChoice.com - AlisonsChoice is a new movie by producer and director Bruce Marchiano from Marchiano Ministries. Visit AlisonsChoice.com to get your DVD today.